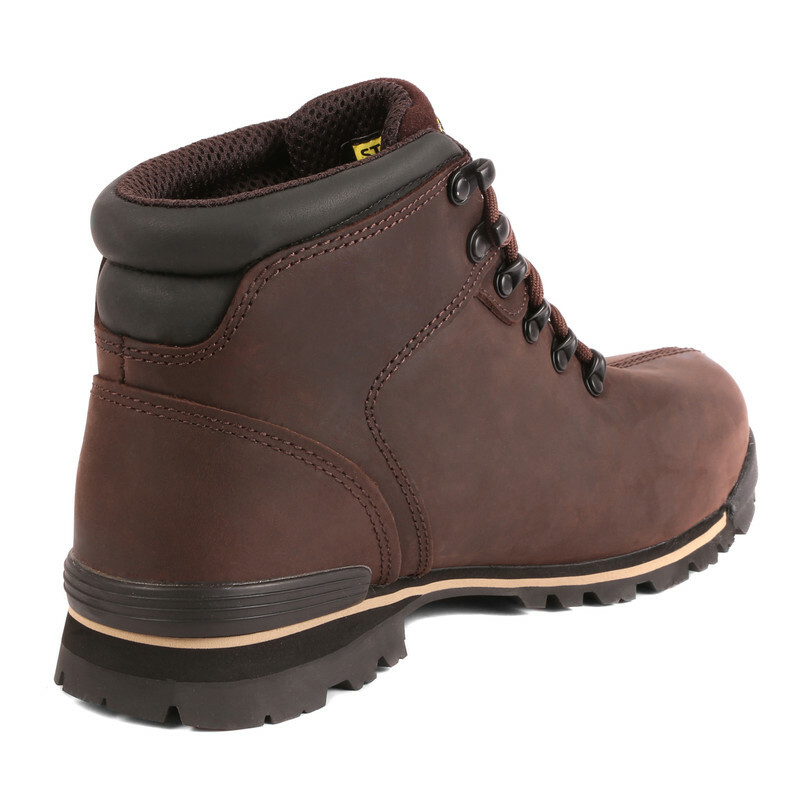 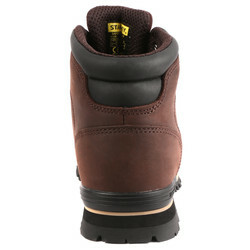 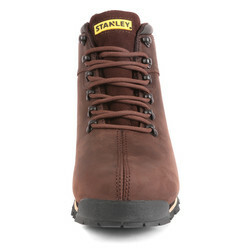 Stanley Boston Safety Boots Brown Size 10 is rated 4.7 out of 5 by 3. 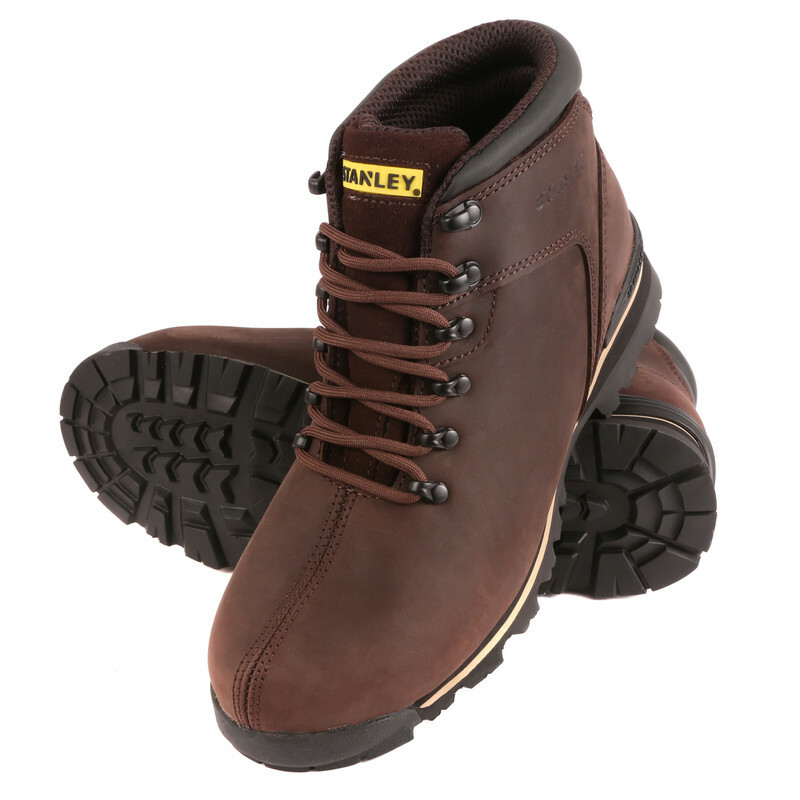 Rated 5 out of 5 by Maisey from Very comfy Look and feel quality, very comfy. 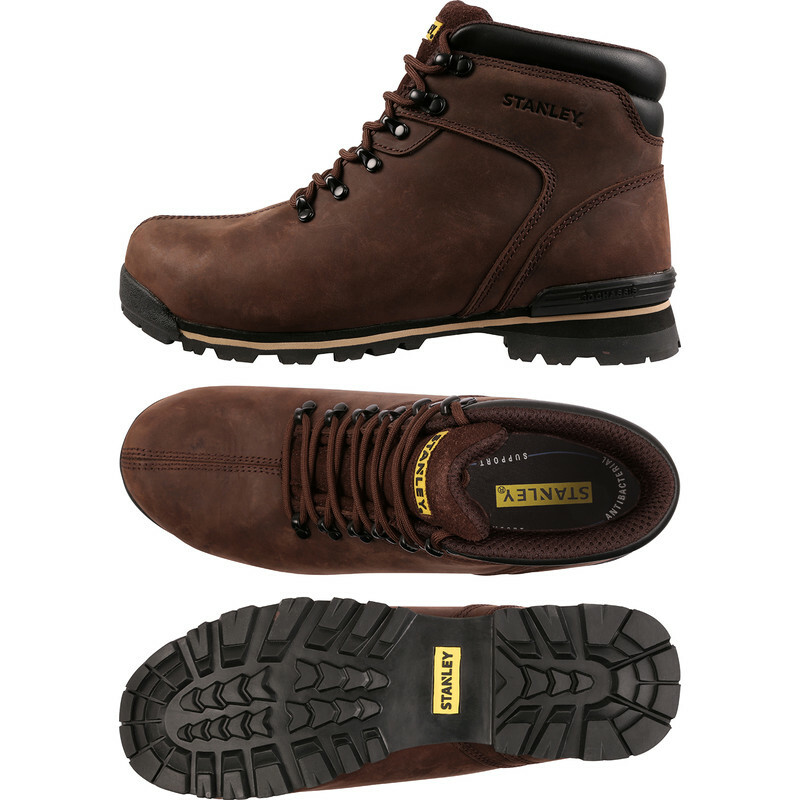 Didn’t have to wear them in like some safety boots in the past felt good right away.